+ Paper Mini designs for EVERY monster! Designed for easy print and play so you can easily get them on your table quick! + VTT tokens for EVERY monster if you prefer to play your oldskool on Roll20, etc. Check out the Publisher Preview to see the typical two page spread as well as a few paper mini designs. 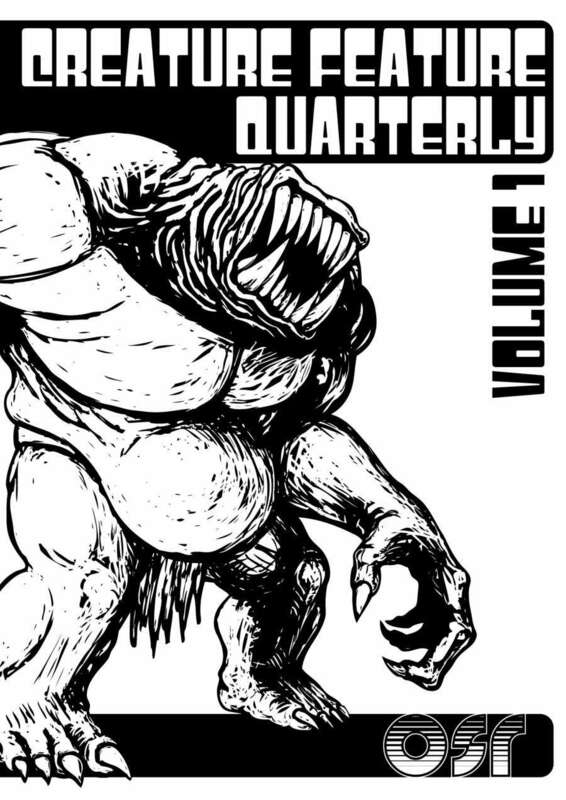 Also, much thanks to those of you that backed this project as part of ZineQuest 2019 on Kickstarter! Wow! The preview looks great and includes everything I could ever ask from a monster book without going overboard (ala Monstrous Manual). I love the size comparison silhouette, which I've always thought should be a monster book standard. I would have preferred descending AC but that's a minor quibble. I'll be picking this up for sure! Thanks for the kind words! Have you picked it up yet?